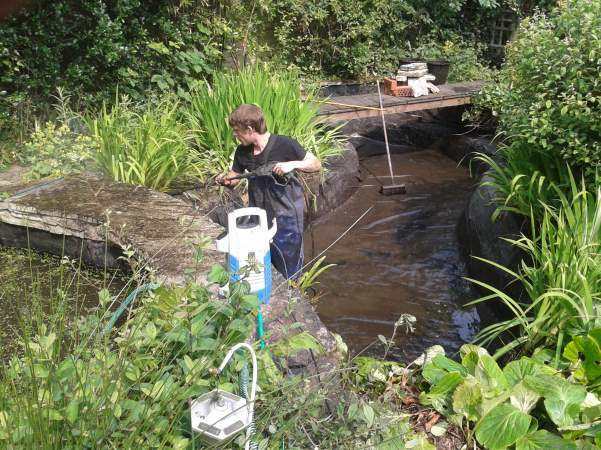 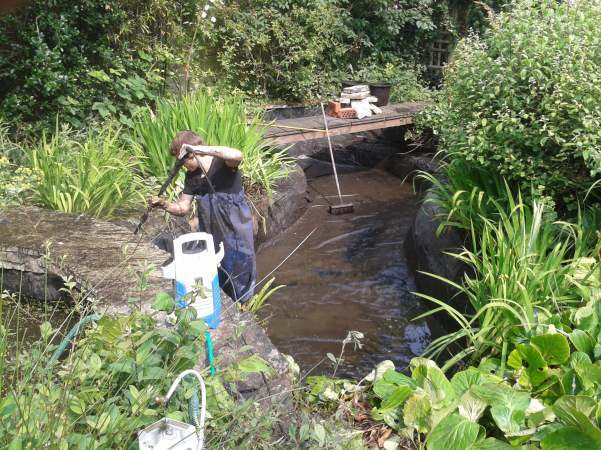 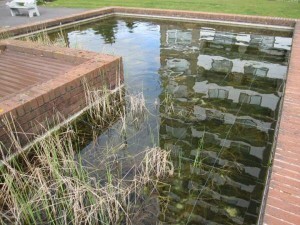 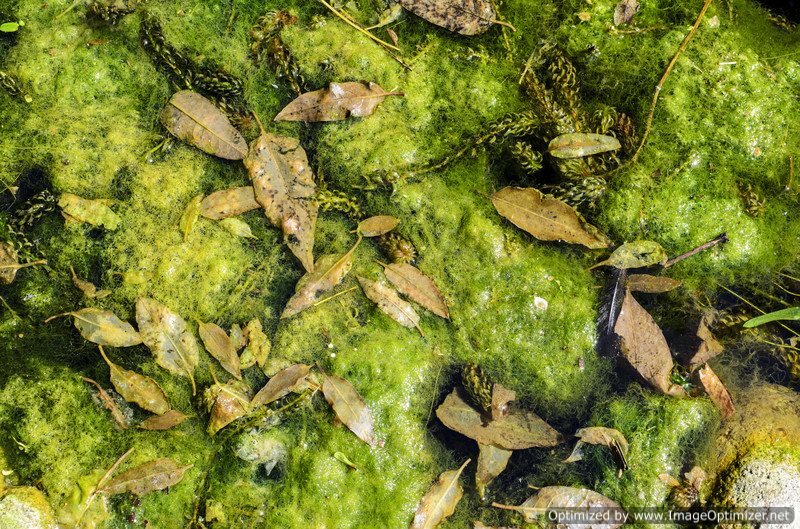 We have over 15 years experience in the pond cleaning and maintenance industry. 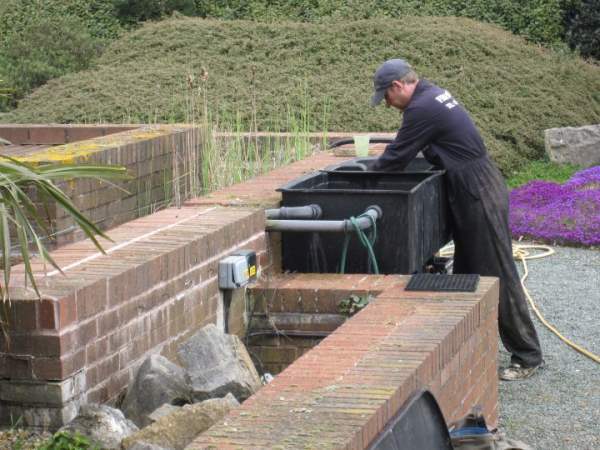 We are based in the Bournemouth area hence our work is carried out mainly in Dorset and Hampshire. 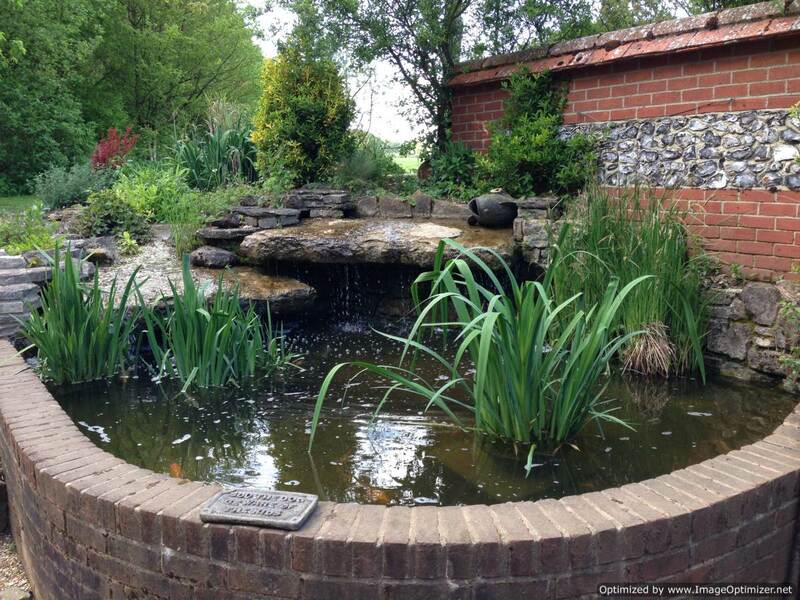 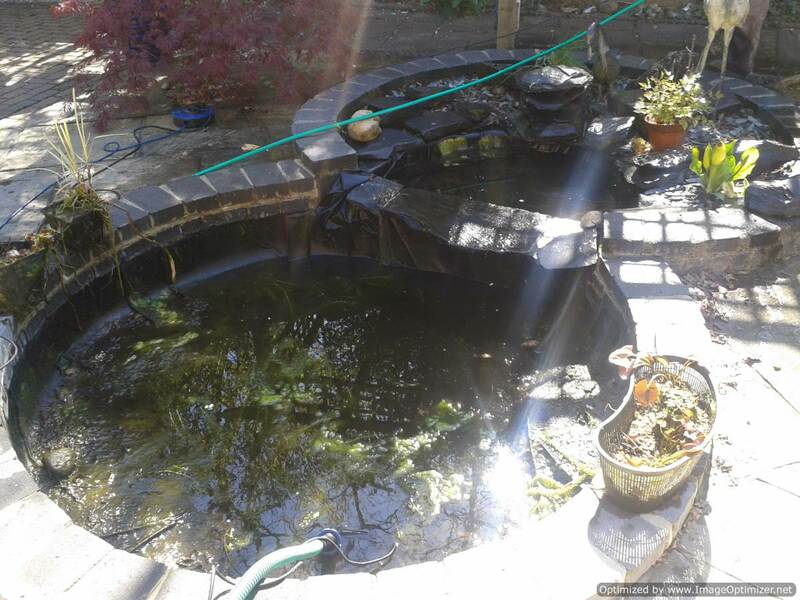 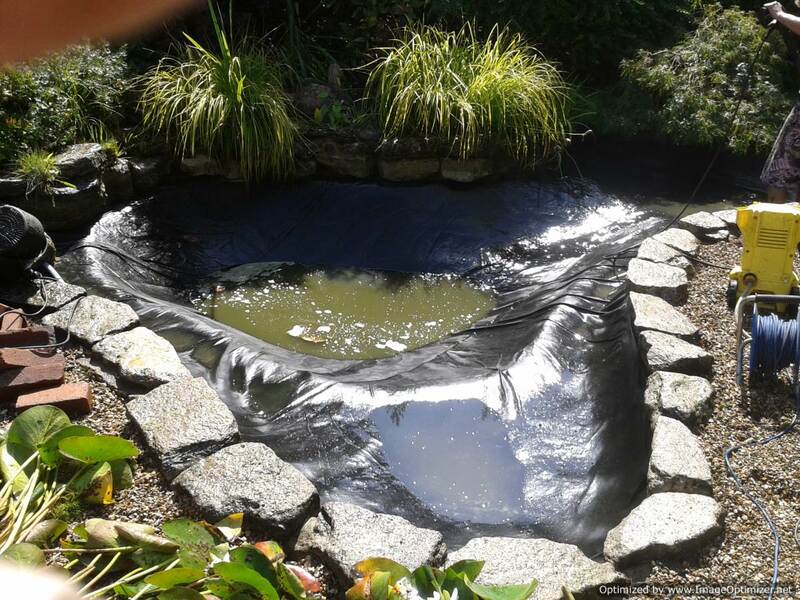 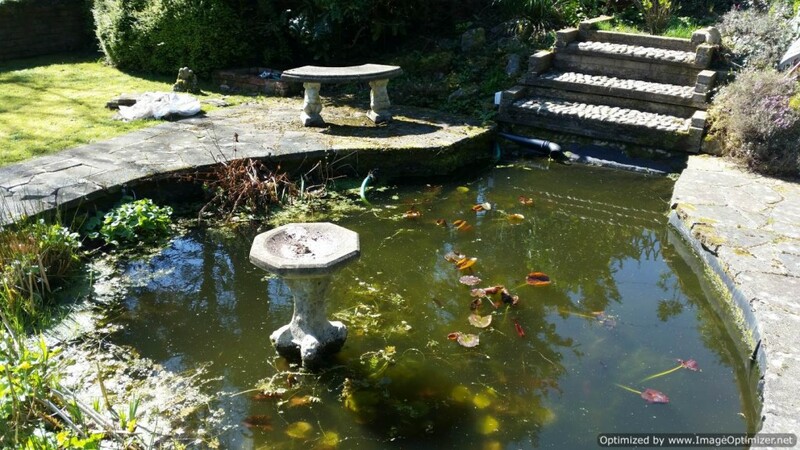 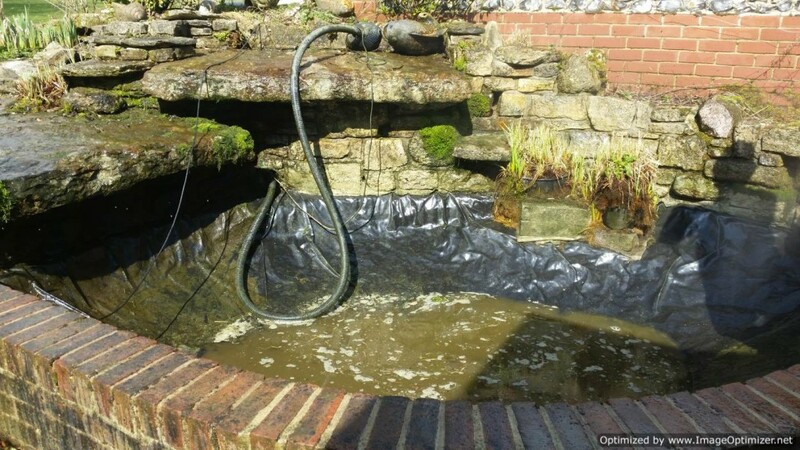 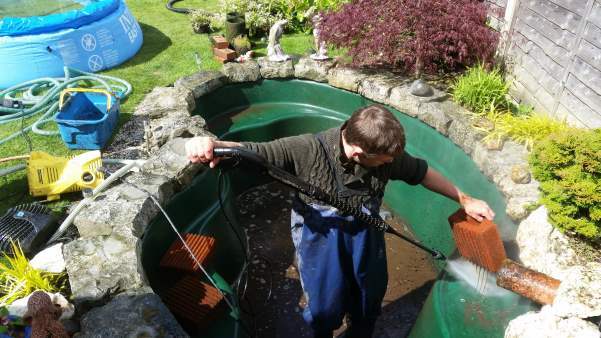 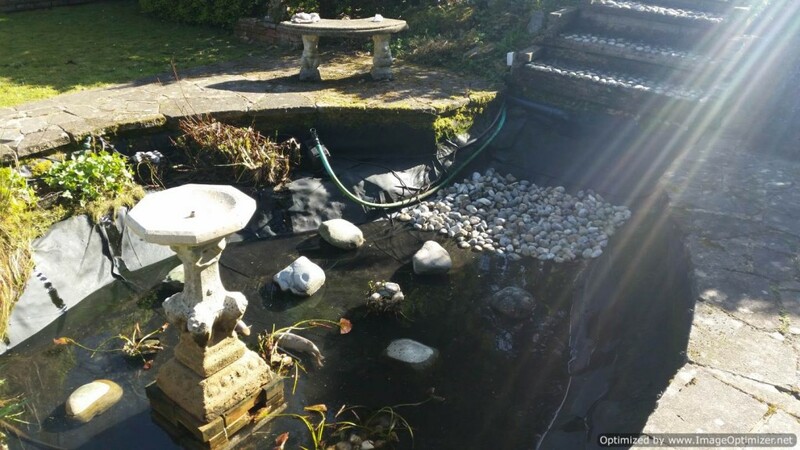 Occasionally we do work on fish pond cleaning jobs further afield such as Wiltshire and Somerset. 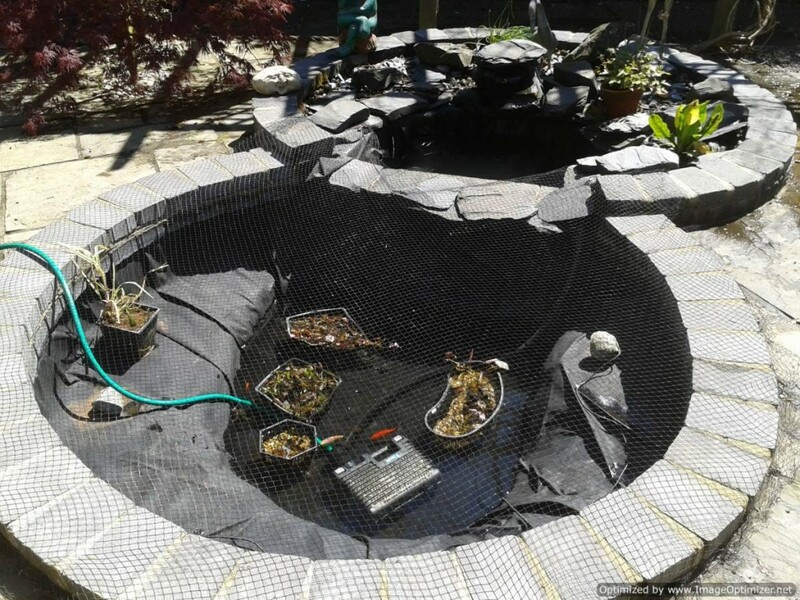 We have many regular customers who come back to us year after year. 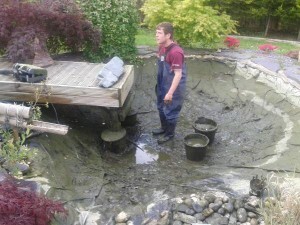 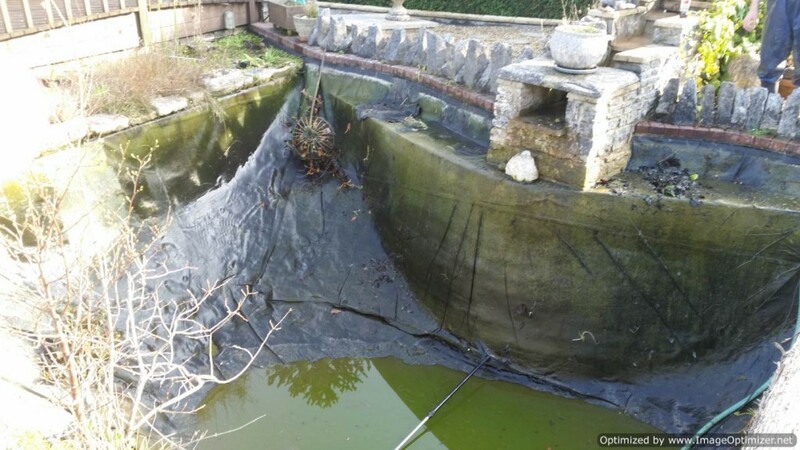 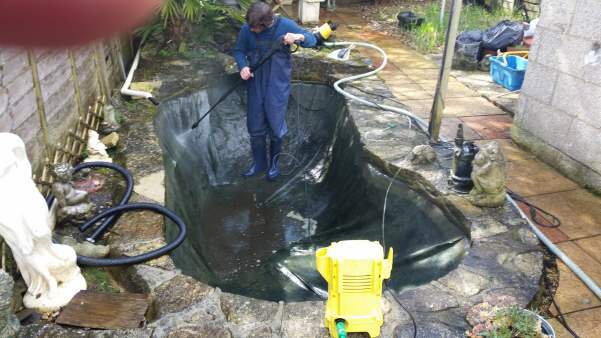 We at FishCareCo endeavour to provide a high quality and reliable fishpond cleaning service. We also do pump maintenance which includes cleaning filters. 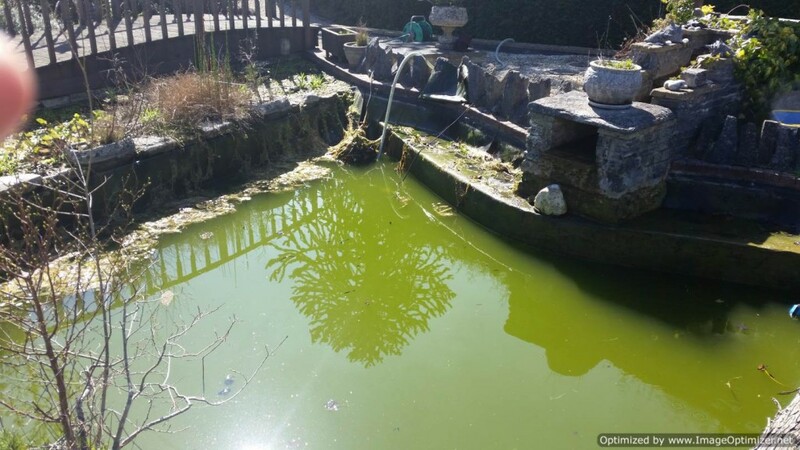 Please feel free to call us on 07577 55 77 73 for advice. 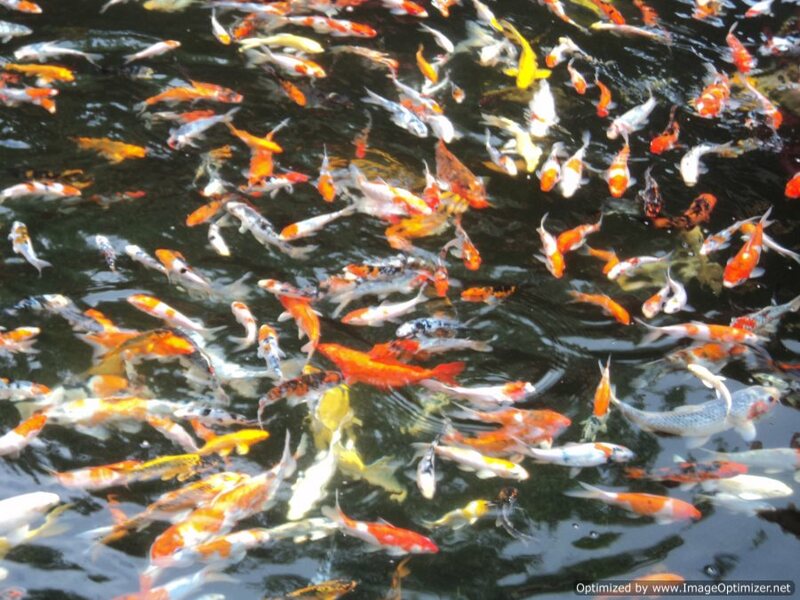 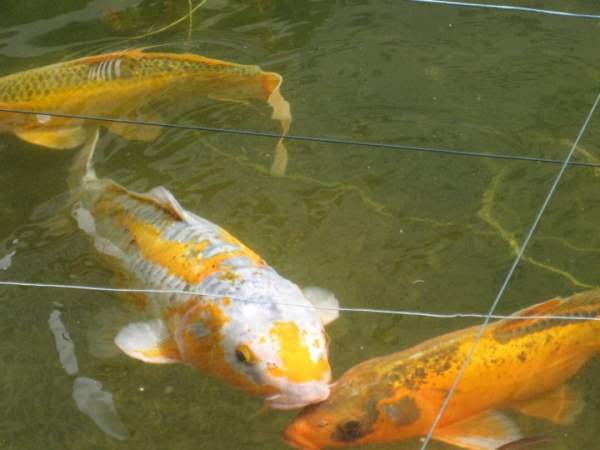 At FishCareCo we offer a great solution to your cleaning and pond needs In addition we are proud to announce that Our stunning new koi carp are now ready for sale! All our koi carp are carefully bred in the UK by ourselves until they become mature and healthy fish. 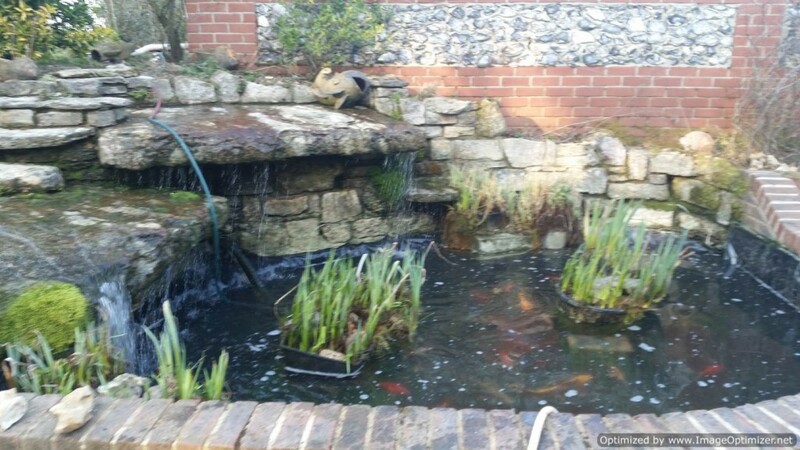 We have several good stock ponds which are producing excellent koi. 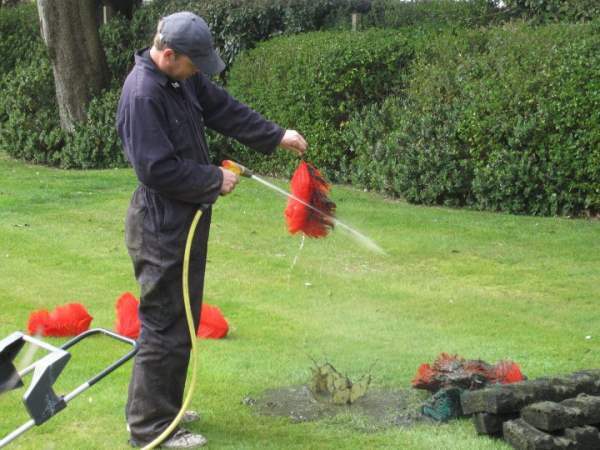 Sizes vary from 2″ upwards and we have a variety of colours for sale all at various sizes. 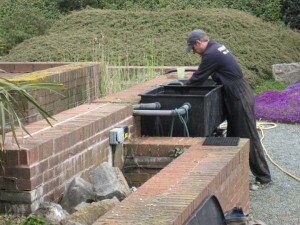 Be assured we offer competitive prices that are affordable to everyone.